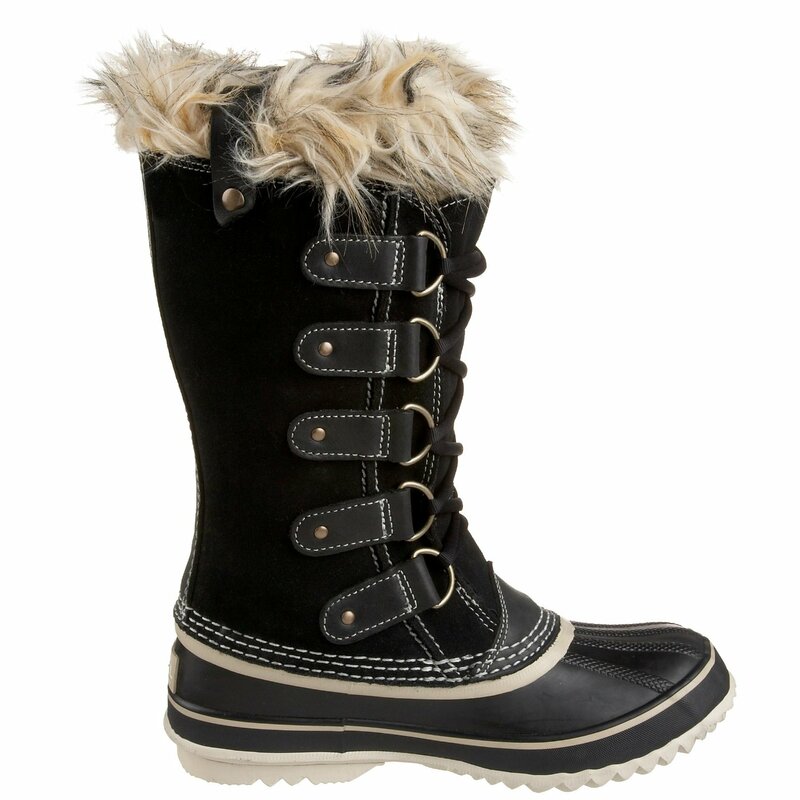 This is the summary of consumer reviews for BEARPAW Women's Emma Short Boot. The BoolPool rating for this product is Very Good, with 4.40 stars, and the price range is $54.95-$69.99. They wear well and she says they're super comfortable!. The boots are well made and comfortable. They fit well and are warm and snuggely. These are very comfy and will work well. Good value for the money .Well made , attractive and very comfortable . Plan to order several more pairs for family and friends. 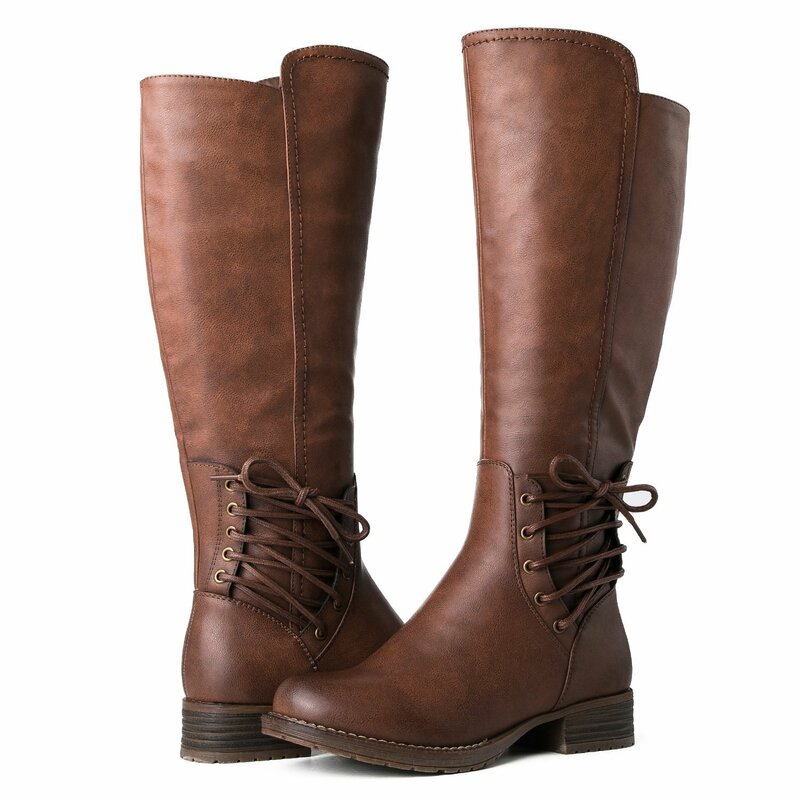 I've ordered these boots the past few winters because they held up so well and are so comfy. Well, they've clearly changed the manufacturing process. They're a bit snug over jeans, but fit very well over leggings or tights. Have had them before, and they hold up well. They're super warm and fit nicely. The sole is also glued down and looks very flimsy. She wore them once and the sole came apart from the boot, we glued it and tried to repair but no luck. 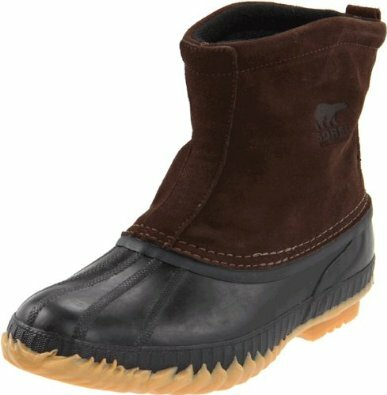 I bought these boots from this seller last year prior to Christmas for my daughter, as a gift. These boots fell apart in the first week, no joke. I'm definitely returning these and I WON'T buy from this seller or this brand again. 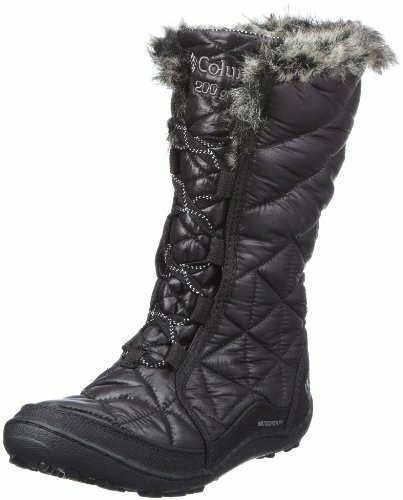 I really wanted black Bearpaw boots because I didn't want to spend a lot of money for UGGS. This'd happened because manufacturing glued the rubber to the bottom. I love the soles, their not cheap looking. 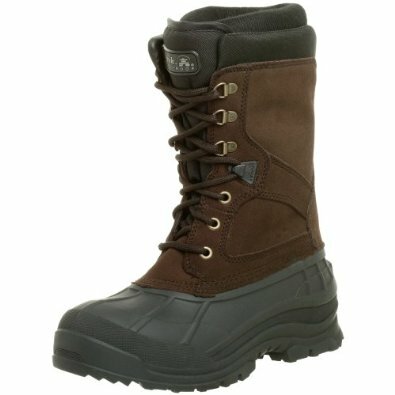 Looking forard to wearing these boots in the winter. I think they look very hard wearing so will laster her a couple of seasons?. Looks like the other brand. Fit great,, just what we were looking for with a great price. 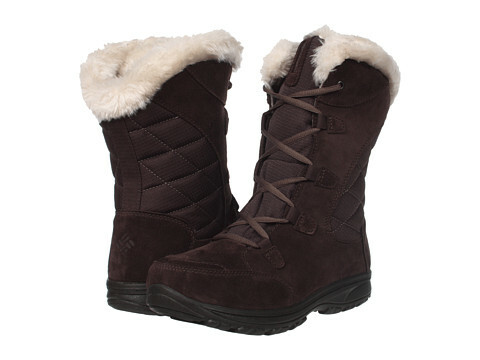 these BEARPAW boots were much better than expected,fit really snug and very warm, my daughter loved them. I thought I'd found the perfect boots at a very good price but after wearing them only 3 or 4 times a week for the last 3 weeks , they're already falling apart. They look nice and I don't have to worry. I ordered the black ones and they look so nice. The color is beautiful and the suede looked very well tailored. 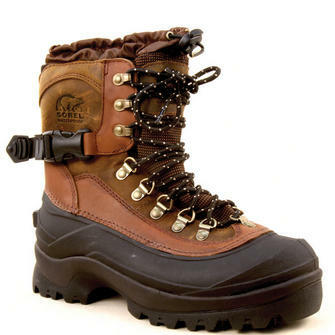 These boots are of excellent quality and keep the feet so warm. They're warm, comfortable and fit perfect. 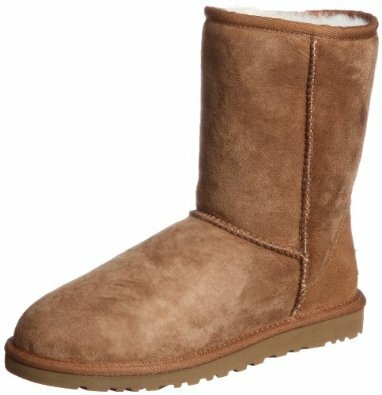 I just bought a pair of the Ugg replacement insoles to see if that helps keep your feet warm in these boots. Doesn't keep your feet warm in colder temps - The real test was when the temp got down to mid 30's and I wore these boots, my feet didn't stay warm and I was only outside for about 10 minutes. I've had sheepskin/shearling slippers before(Emu Austriala)which kept my feet warm without socks. These boots are very warm. I've two pairs of shearling boots I bought from Costco and I wear them outside in single didgit temps.and my feet always stay very warm, even in below zero temps. Your feet and heels are supported and warm. I've also tried Emu's, they're more cushy, keep your feet warm, in my opinion. Less than half the price of Uggs. The soles are better and sturdier than uggs in my opinion. I love these way more than uggs. I actually like them better than my Uggs. 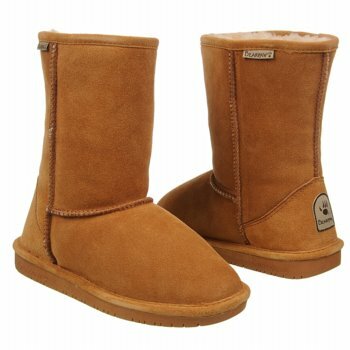 Almost identical to Uggs but a fraction of the price. They must work for Uggs. i think they're very cheap than UGG. But for the price I'll give 3 stars as many can't afford the costly price of Uggs. Bear Paw is comfortable as well, but I think UGG is a better investment. Although I did wear them frequently but I've uggs now and I wear them very frequently and they're still in good condition after 5 months, soooo just get uggs instead. They're warm & comfortable and fit true to size. The fit is true to size also. I bought my usual size and it seems to fit perfect. I ordered one size up due to the thick fleece lining and they fit perfect. I was nervous about ordering these boots because i couldn't try them on but i ordered my regular size & they fit perfect so they do run true to size! I'm a size 8 1/2 I ordered the size 9 as recommended on the reviews and the fit is perfect. I love them, they fit perfectly! !